When I moved to the south I created this Hoppin' John recipe, so I could participate in the tradition of “eating poor” on the first day of the New Year. 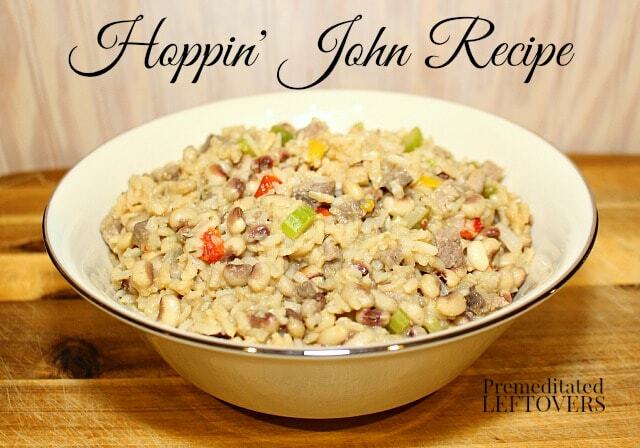 We picked up the tradition of eating Hoppin' John on New Year's Day when we lived in Virginia. 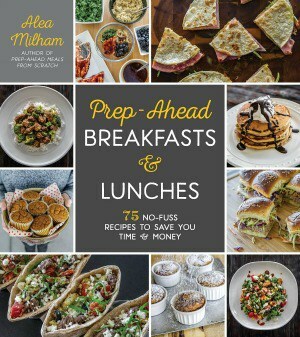 The custom is to “eat poor” on New Year's Day so you eat well the rest of the year. 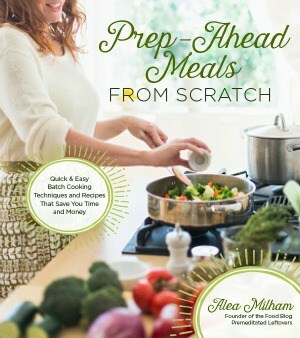 Eating poor does not have to equal eating poorly! Hoppin' John is a great example of how you can eat delicious food inexpensively. 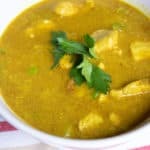 Just because this recipe is traditionally served on New Year's Day does not mean you can't enjoy it throughout the year. I usually save the bones from roasts to make broth, but I save the bones from our Christmas roast to add extra flavor to our New Year's Day meal: Hoppin' John. I just add them to the pot that I am cooking the black-eyed peas in. Once the peas are done cooking, I discard the bones, leaving the rich flavor and little pieces of meat behind. You can add additional meat if you have leftover roast or ham, but it isn't necessary. To add even more flavor, I cook the rice in broth instead of water. I use vegetable broth if I use a ham bone and beef broth if I use roast bones. Add 8 cups of water and one pound of dried black-eyed peas to a large pot. Cook over high heat. Bring to a boil and boil rapidly for 2 minutes. Remove from heat and let stand for 1 hour. Drain and rinse peas. Add drained and rinsed peas to a large pot, with 6 cups of water and bones. Cook over a medium-high flame until the water reaches a boil. Lower flame and simmer with the lid tilted for 1½ hours or until desired tenderness is reached. While the beans are cooking, Saute the onion, celery, peppers, and garlic in olive oil. Add rice, water or broth, and spices. Cook rice over medium-high flame until it reaches a boil. Lower flame, place a lid on the pot and simmer for 45 minutes. Once the rice is done cooking, stir in the leftover meat. 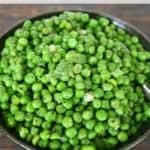 Once the peas are done cooking, remove bones and drain any excess liquid. Add rice mixture to the black-eyed peas and stir to combine. I serve my Hoppin' John with greens on New Year's Day which is also supposed to ensure good luck! 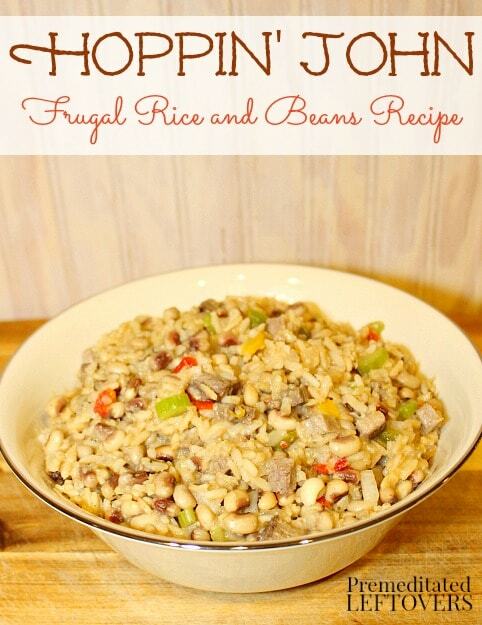 Hoppin’ John sounds delicious, as well as a really healthy start to the New Year! What a fun – and tasty – tradition! Looks great for a rice dish. I don’t eat much rice. It has to have stuff in it and this does. Thank you for sharing so I have a good rice recipe. 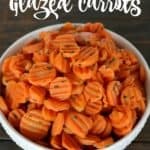 Delicious recipe, next year I am going to try this one.